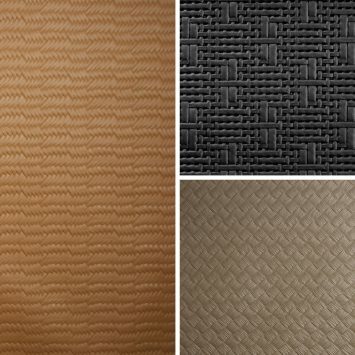 Douglass is proud to offer two of the most renowned leather brands in the world: Andrew Muirhead® and Bridge of Weir. 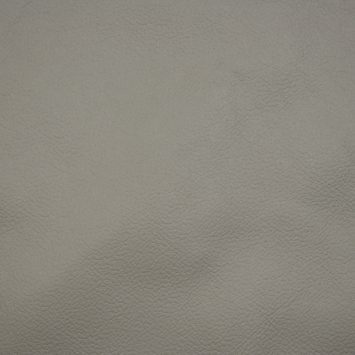 Whether you choose from among our large in-stock inventory or tannery stock from Scotland, you can rest assured that you will always receive a large, clean hides with a superior cutting yield. 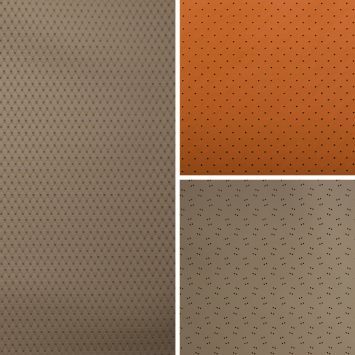 Choose a product line to view swatches. Andrew Muirhead and Bridge of Weir, as part of the Scottish Leather Group, have implemented their sustainability plan leading to zero waste. Key to their efforts is a self-sustaining thermal energy plant, which turns solid waste into recycled energy, and their closed loop water system. 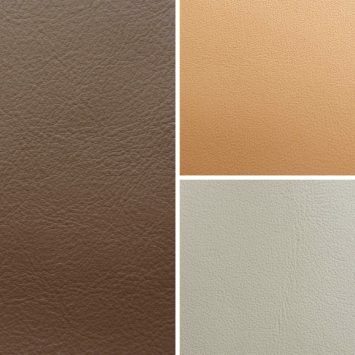 All of which make for the production of Low Carbon Leather. 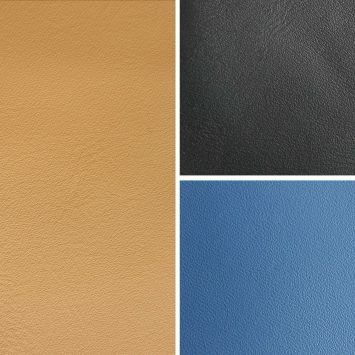 Learn more about Low Carbon Leather.